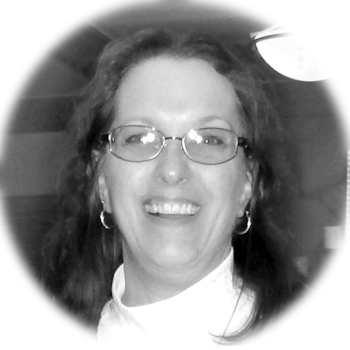 I’m Louise Cote, a graphic designer who has been "working in the business" since 1978. There's little in the graphic design industry I haven't done, from brochures and packaging to tractor-trailer trucks and websites. Since starting Katmandu Studio in 1995, I have worked with businesses of all sizes, from small sole-proprietorships to a couple of Fortune 50 (yes, that's five-zero) corporations. I have developed logos and corporate identity programs, point-of-purchase displays, packaging, owner's manuals, and much more.